Indian students often face distress when they try to seek admissions in MBBS in India due to the high cut off percentage or the reservation of the schedule cast quota which blocks a lot of seats. This often leaves students with a decent percentage and a desire to study MBBS with no choice but to select another stream. For such students now, MBBS is a dream which can come true. 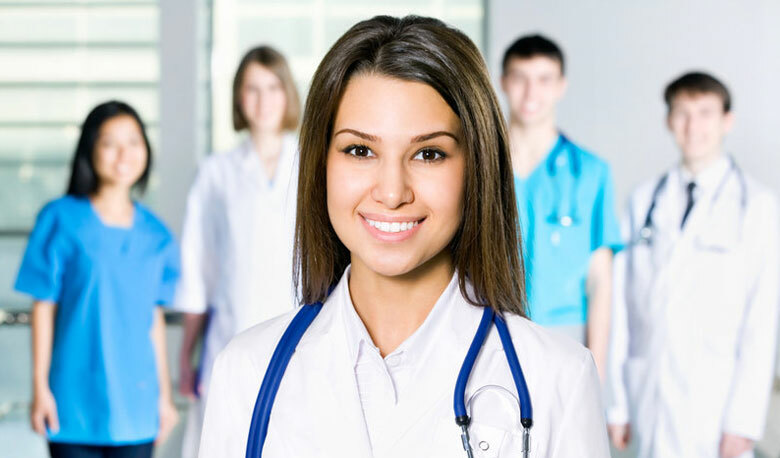 MBBS in China for Indian Students is a great option for those who want to make a career in MBBS. This university came into inception in Shanghai in 1926. It was earlier known as Dongnan Medical College but in 1952, the name was changed to Anhui Medical College. It became a full fledged university by the order of the National Committee on Education in 1996. It has today been transformed to be one of the best and most preferred universities. Founded in 1906, this was recognized by the WHO in 1958. Situated in the city of Jilin which is renowned for its exceptional seasons, this university has four campuses and has become one of the most preferred and top-rated universities for studying MBBS in China for Indian Students. Founded in 1960, this one is one of the best academic institutions for MBBS in China. It is in Beijing and is considered as one of its principal universities. It has 14 affiliated hospitals, 10 schools and a teaching institution running under it. This university offers plenty of masters, doctorates and bachelor’s degrees. There are plenty other universities too in China. The government has invested massively in improving the infrastructure of all the MBBS colleges and universities in China. It encourages foreign students to come to China to pursue MBBS. They also have amazing career prospects for students studying MBBS in China. From direct placements to scholarships, the government tries its best to attract global students. Students too have largely benefitted over the past few years after studying MBBS in China.